The Adventure is in Your Hands, let it Free! There are so many things to do like travel the wonders of the Grand Canyon and the Carlsbad Cavern! Let your stay at the south west be calm like our resorts to stay and spas in Phoenix, Arizona! Let the adventure be yours at the South West! 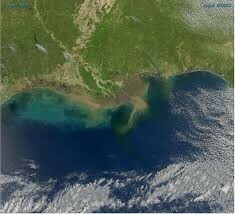 There are many different water ways here in the south west like the Rio Grande and the Gulf of Mexico! There are good places to fish and surf, or just a good day on the beach! When you come to the southwest, have a great time at the water! Hot or Cold, When do You Want to Travel? The climate is cooler when it becomes fall, and that weather changes when it's March. After the cool winds pass the sun beats down on the living and it becomes hot and humid, thats when the rain mostly pours down! Make the stay nice and cozy in your favorite weather, hot or cold? Products and resources, where do I start?! Well, you can get a fair amount of salsa and hot chile peppers! Lots of cotton, dairy, and well lots of wheat! Want some unusual food, try cactus fries and rattlesnake fillet! If you like spicy then this is the place for you! Check the video below on how to make your own salsa. Do you like the city? If so, then come to our big cities! 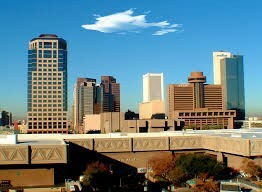 There's Phoenix, Arizona; Dallas, Texas and many more! The cities have many jobs if when you decide to stay including, factories, energy plants, and farming in the plains. Like to relax and play golf, swim in pools, museums, and zoos? Then come to Phoenix Arizona! 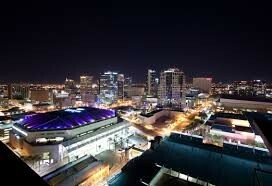 Phoenix gets about 16 million tourist per year! There is entertainment for every taste! Over 200 golf courses and a science center. Botanical Garden and hiking/bike trails! The city has everything for every taste! See the picture below! The Carlsbad Cavern is located in the Guadalupe Mountains, a mountain range that runs from west Texas to southeastern New Mexico. 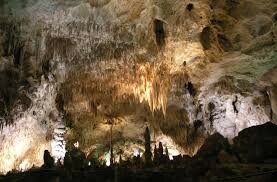 You should come visit to look at the crystals and the amazing rock formation! The caverns were once caves so there is history, and if your lucky, you might find some rock carvings! Watch the video below to have a mini tour of the caverns! 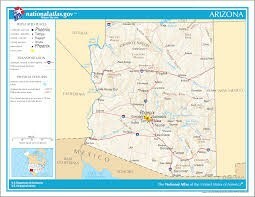 The capitol is Phoenix and the nickname is The Grand Canyon State. 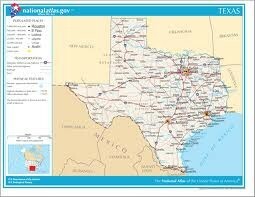 The capitol is Austin and the nickname is The Lone Star State. 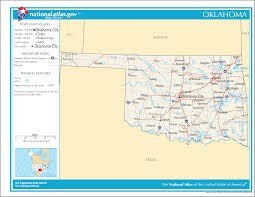 The capitol is Oklahoma City and the nickname is The Sooner State. 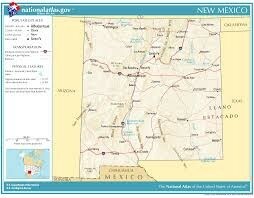 The capitol is Santa Fe and the nickname is The Land Of Enchantment. Do you like mountains and canyons, then come to these amazing landforms! There is the Grand Canyon, located in Northwestern Arizona. 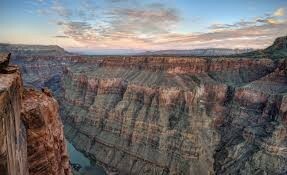 The Grand Canyon has over 5 million tourist per year! It also houses the Colorado River. See the video below to have some great views of the Grand Canyon! When you come to the Southwest, have a great time! Do all the things that you want to do here. Visit the Grand Canyon, go to the beach, go to a museum, do the things they you want to do! Have a Great time!